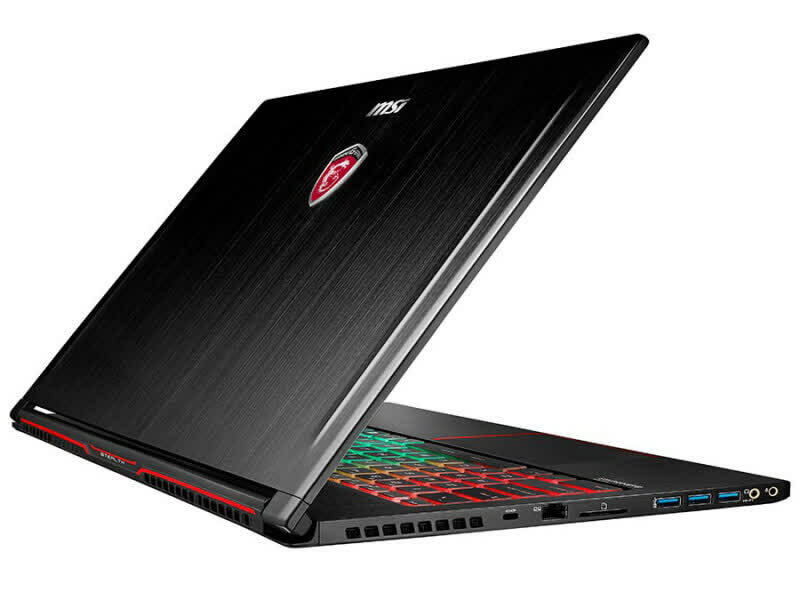 The GS63VR isn’t any more expensive than competitors that offer the same feature set. 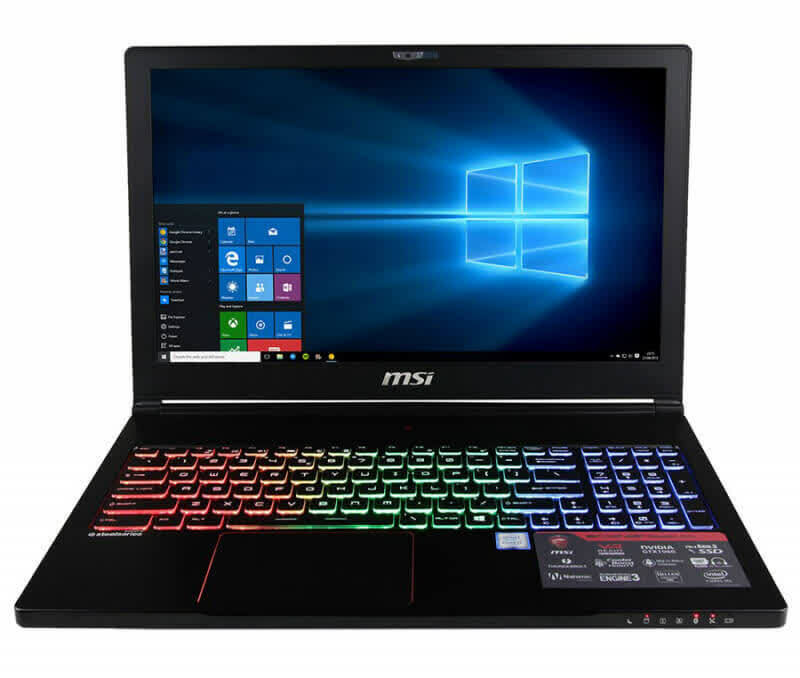 Its closest match – the Razer Blade – features a smaller 14-inch display and for an extra $200. 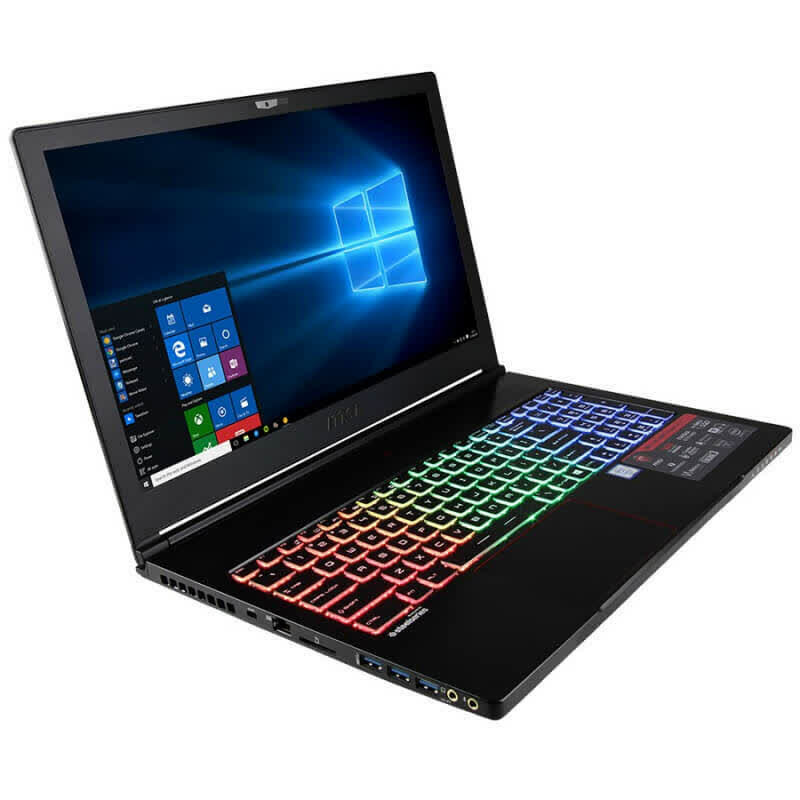 I like the design of the Razer Blade more than the GS63VR, but MSI’s option is still a fantastic buy in this product category. 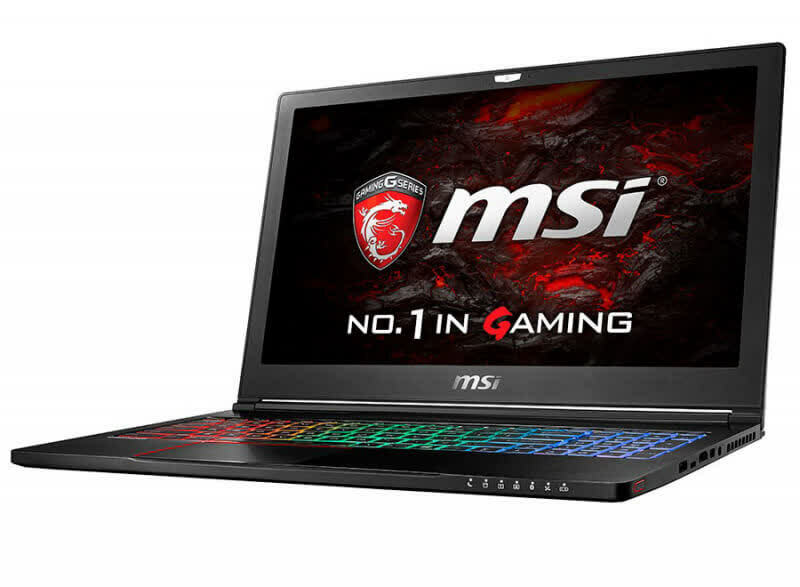 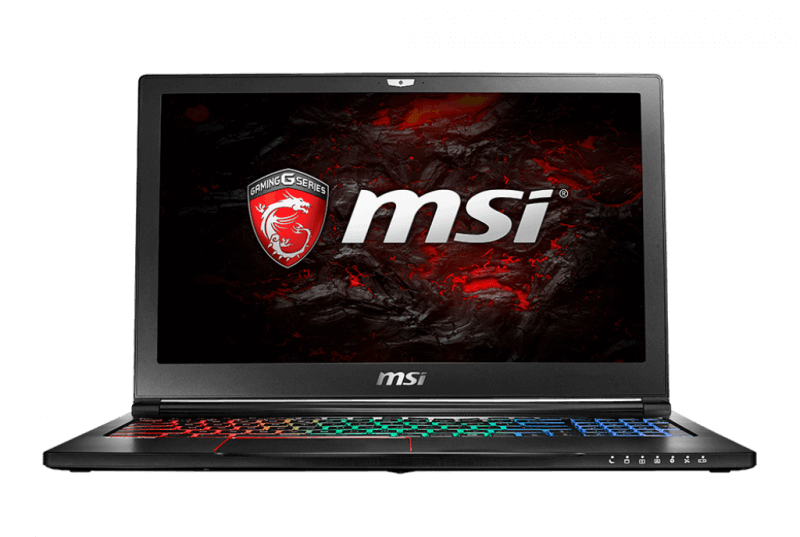 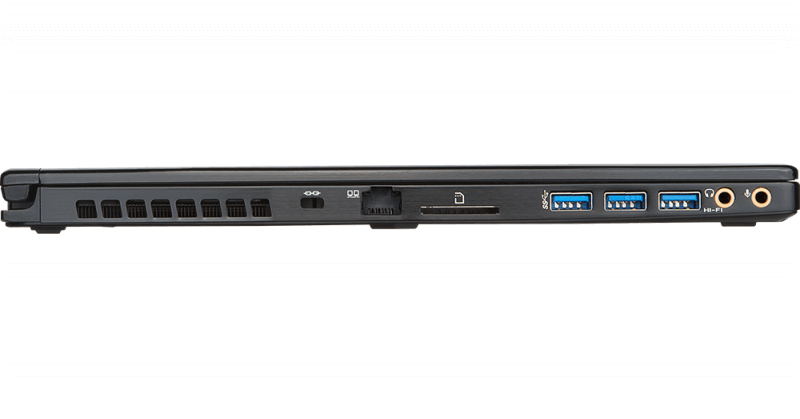 The MSI GS63VR Stealth Pro-034 provides all of the power of Nvidia's GeForce GTX 1060 without many compromises. 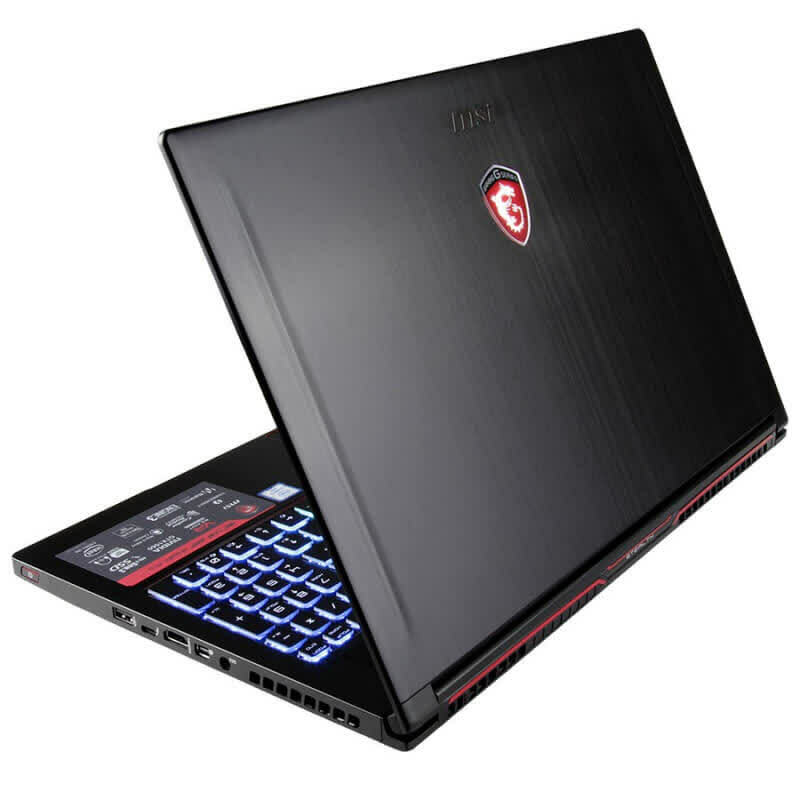 It's not perfect, but its relatively attractive price tag, solid performance in gaming, lengthy battery life, and mature gaming aesthetic in a thin, light package make it a worthwhile choice for on-the-go gaming.